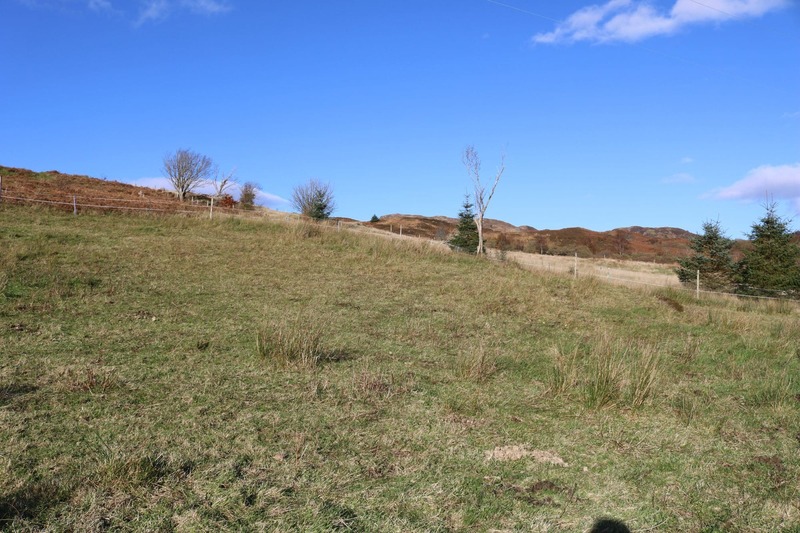 Offered for sale is a generous area of owner occupied croft land located in the picturesque and popular highland area of Avernish and, being in an elevated position affords stunning views across the entire area, taking in loch duich and the hills beyond. Extending to 3.5acres (to be confirmed with title deed) the subjects present the purchaser the ideal opportunity to create a bespoke 1 ½ storey dwelling house for which full planning permission has been granted. The plot must be viewed and ‘walked’ to appreciate just what is on offer. 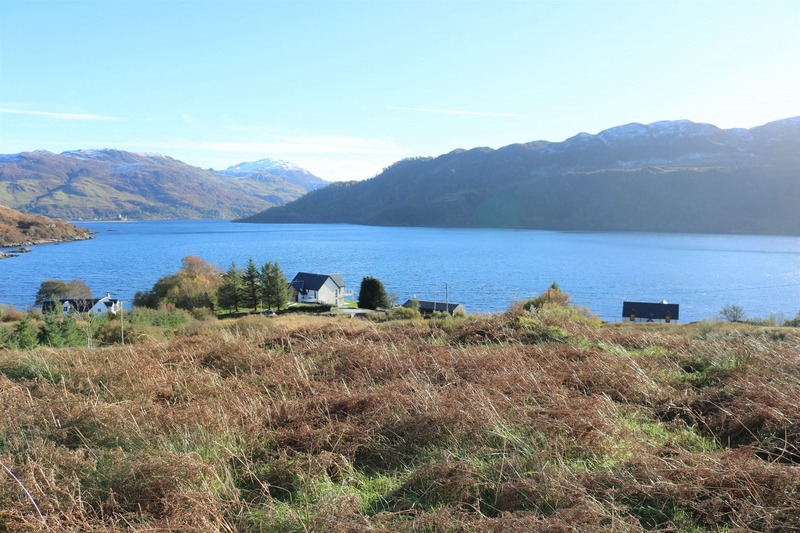 Generous area of owner occupied croft land located in the picturesque and popular village of Avernish, that affords stunning views across the entire area taking in Loch Duich, the hills beyond and with Eilean Donan Castle clearly visible in the distance. Full planning permission has been granted for the erection of a 1 ½ storey dwelling house, details of which are outlined below and offers a bespoke property that has been architect designed to unique specification in order to benefit from all the conveniences of modern day living, including eco-friendly potential, as well as being designed to maximise the views afforded. Located off the quiet township road the site rises to an elevated position and affords excellent views across the area. 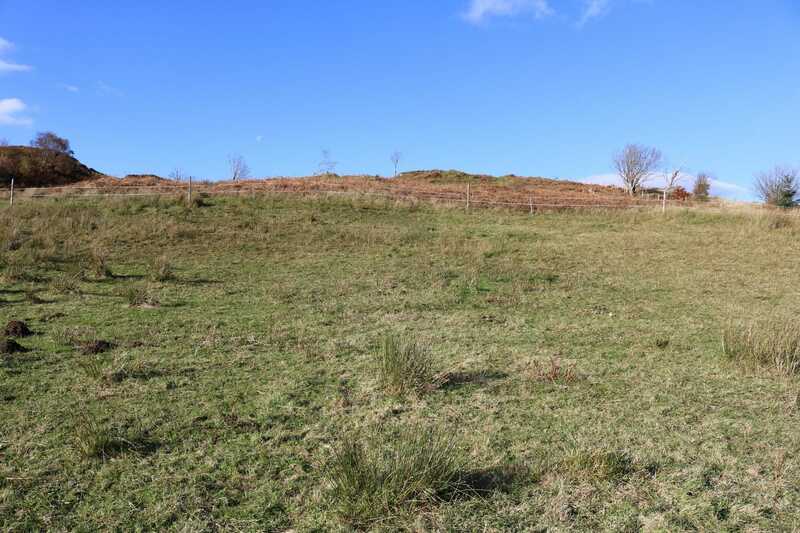 The plot provides an ideal location to create an original home that is also well positioned to take advantage of the views available and also for all the amenities the area has to offer. Permission has also been granted for a large timber shed if purchasers so required. The plot definitely needs to be ‘walked’ in order to appreciate the package that is on offer. 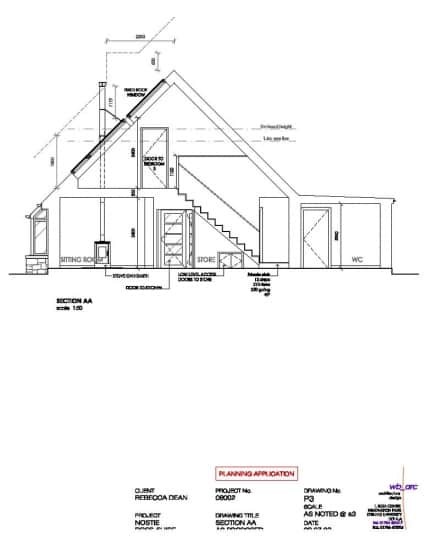 Full planning permission has been granted for the erection of a 1 ½ storey dwelling house, dated 29TH February 2012 and is valid for 3 years from this date. 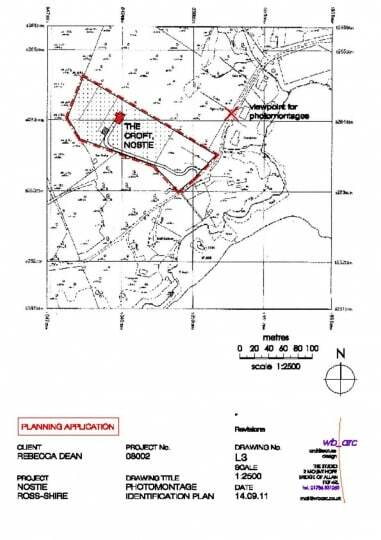 Copies of this permission are available on request from the Isle of Skye Estate Agency offices and further details can be viewed at www.highland.gov.uk using the planning reference number 08/00993/REMRC. Interested parties may wish to contact the planning office:-Dingwall Planning Department, Council Offices, 84 High Street, Dingwall . Telephone number is 01349 868600. 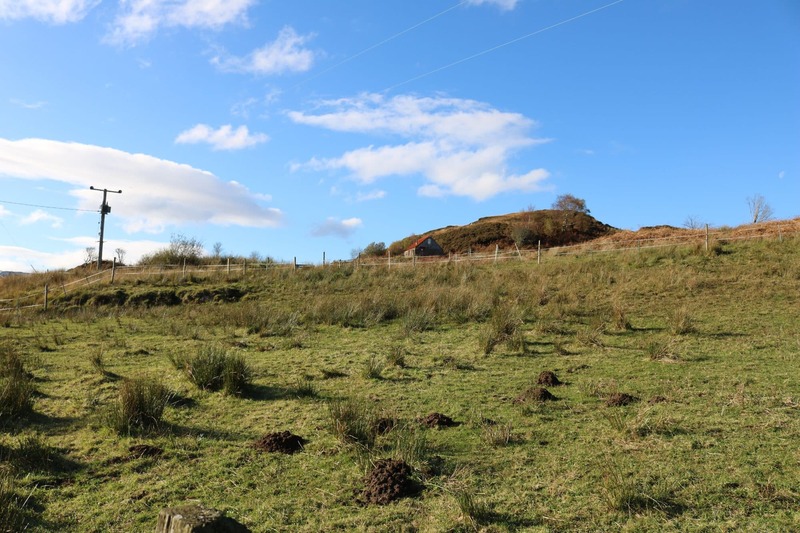 Nostie is a popular location due to the proximity of the Loch and the spectacular views afforded from the many vantage points available throughout the entire township. The area in general provides a wealth of activity and is a paradise for walkers, climbers and is ideally positioned for water sports enthusiasts. For those who prefer to just relax, the ever changing views are breathtaking and it would not be unusual to spot wildlife and birdlife which is in abundance. Nearest local services are in Balmacara some 2 miles away and here you will find a village shop, post office and hotel. 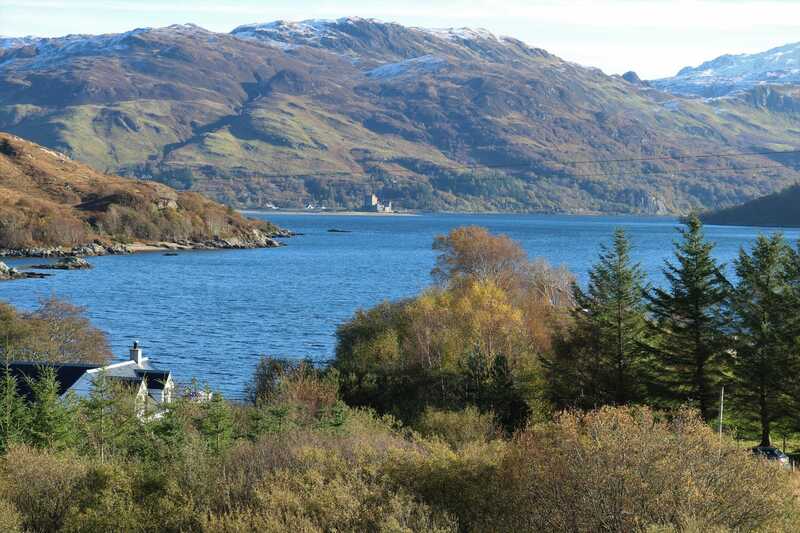 Enhanced facilities are available in Kyle of Lochalsh some 5 miles away and include a selection of shops, hotels, restaurants, bank, garage, post office and a doctor’s surgery. 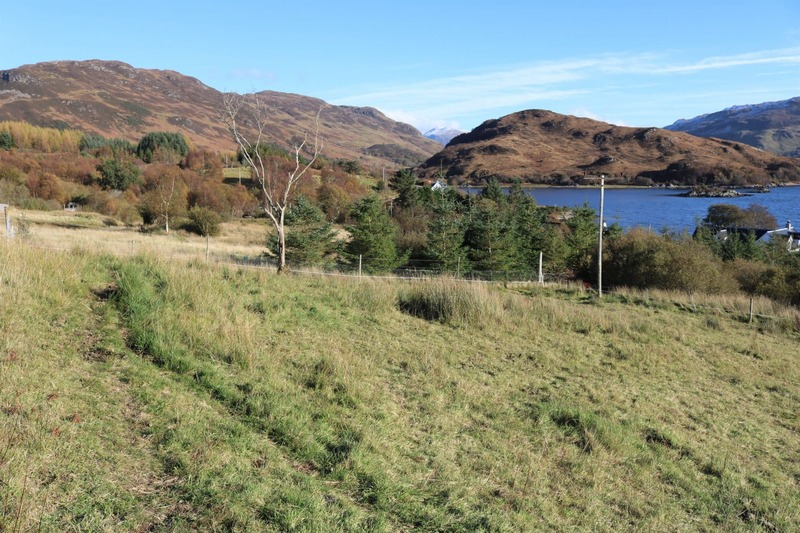 There is a primary school with secondary schooling available in Plockton. A regular train service runs from Kyle to Inverness providing an easy connection to the capital of the Highlands. From the A87 take the turning into Avernish/Nostie and follow the township road for approximately 1 mile passing a few houses on your left. You will see a ‘pull in’ on the left with a large galvanised shed just below the road. The plot is directly opposite on the right with the elevations very evident. 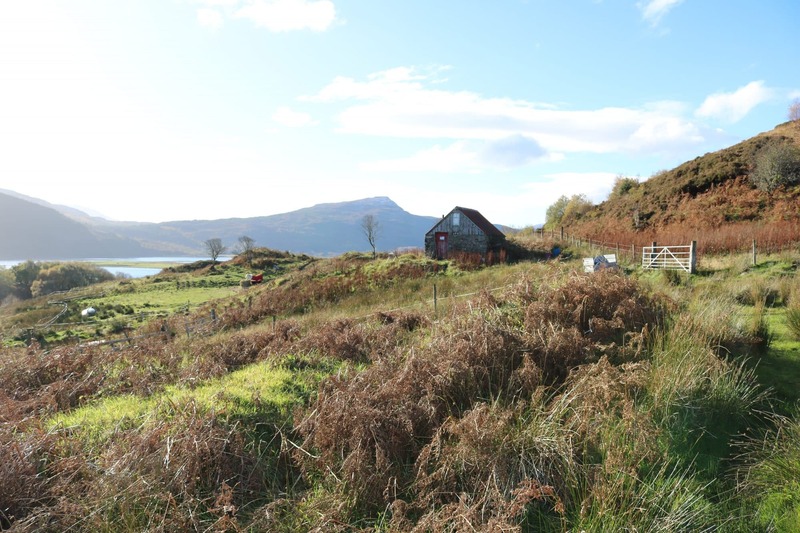 Offers in the region of £110000 are invited and such offers should be submitted in proper Scottish legal terms to The Isle of Skye Estate Agency.